Extra Specifications: New in box, 3 year manufacturer's warranty, individually calibrated with certificate. BRL Test is your EMC EMI headquarters. 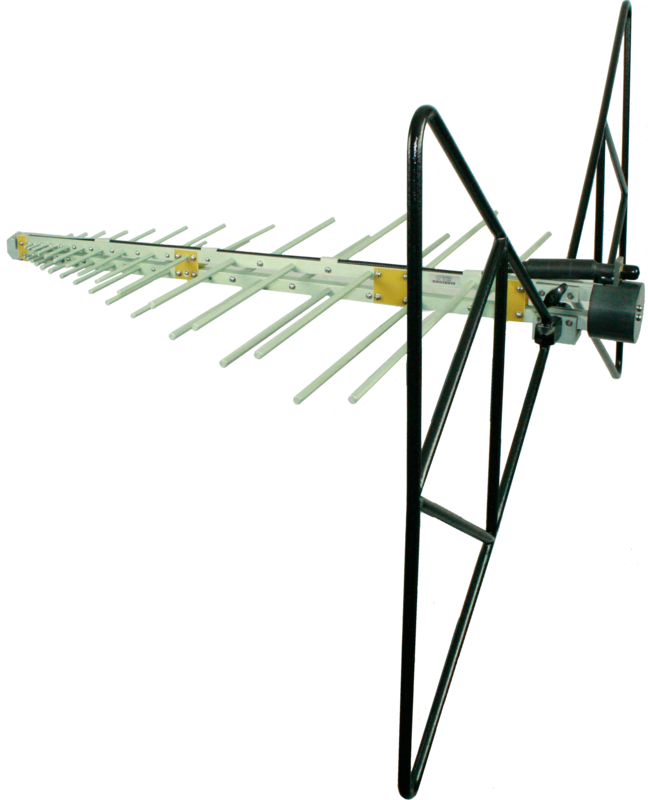 See AT-812 Antenna Tripod available for an additional $960.